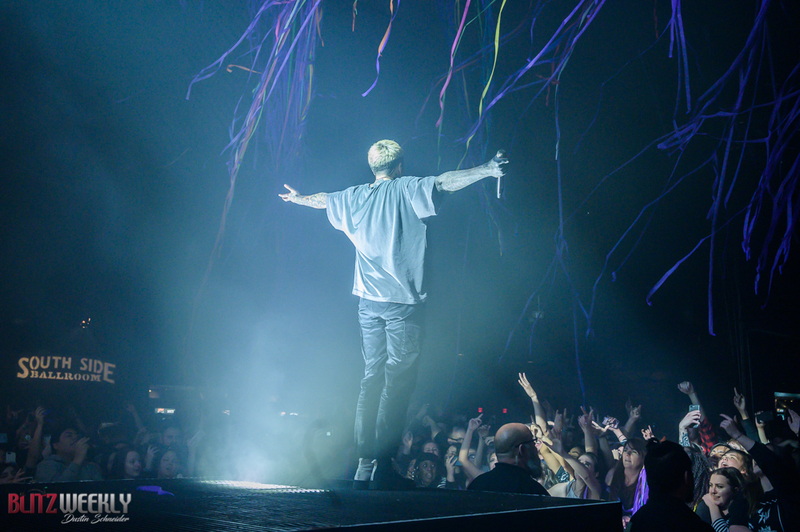 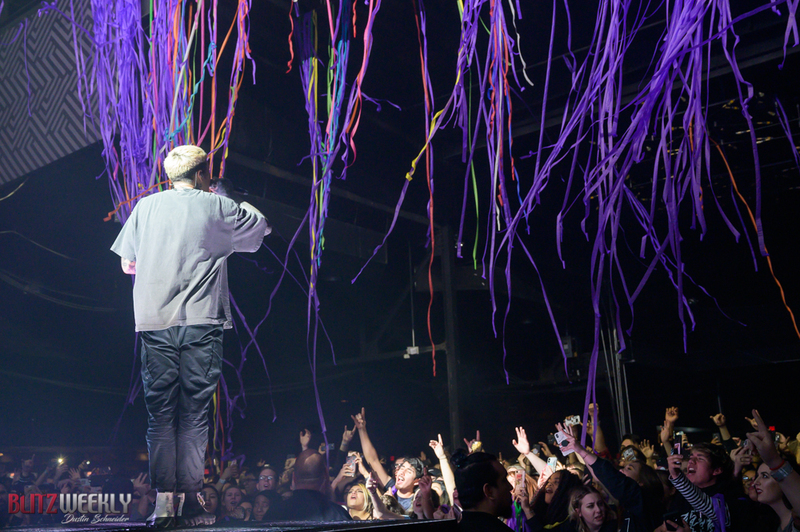 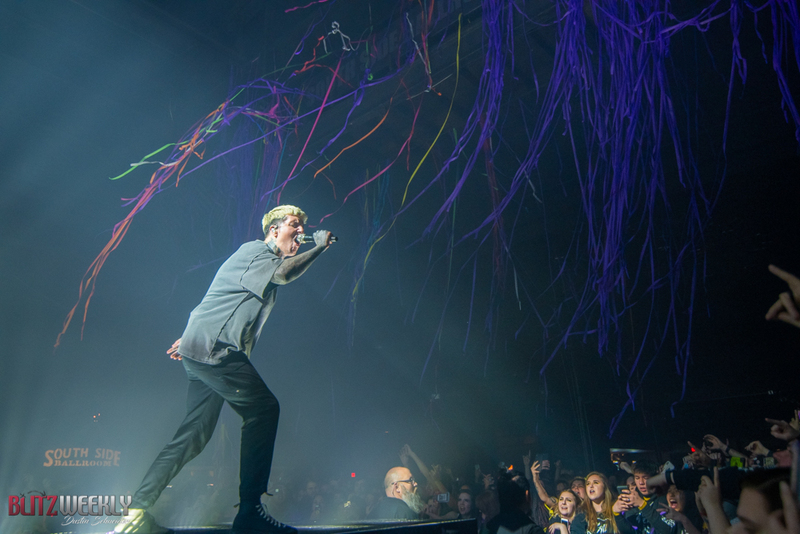 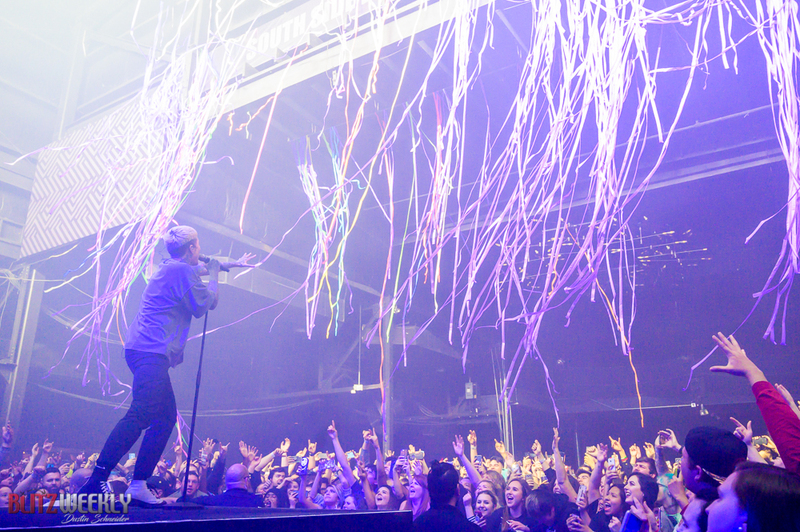 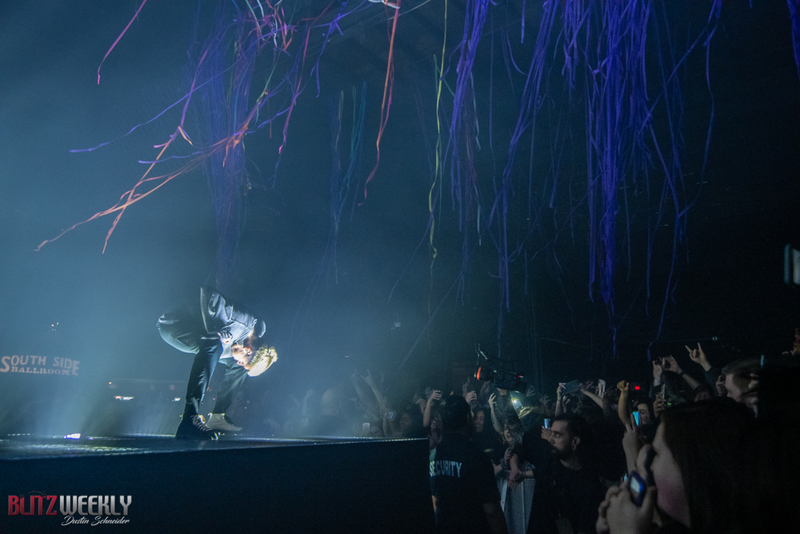 Bring Me The Horizon stopped by Southside Ballroom Friday night on their “First Love” tour, filling the mid-sized room with an arena-sized rock show. 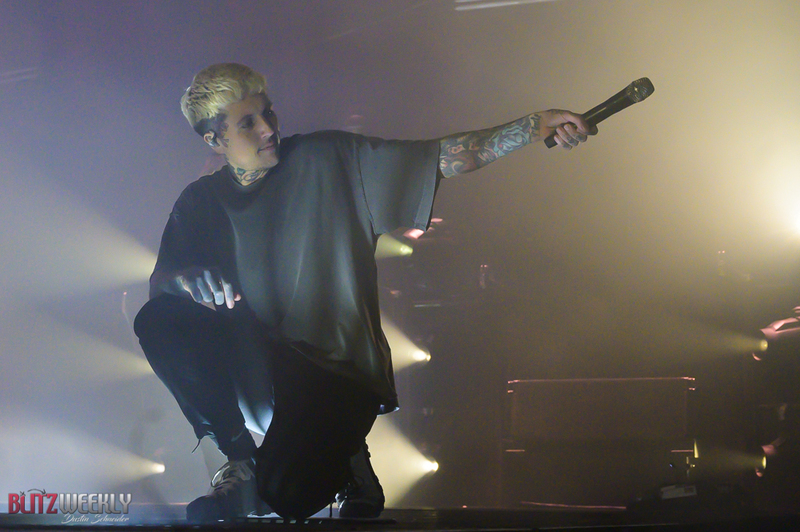 But the big question on everyone’s mind was will the change into a more pop alternative sound across the last couple of albums keep Bring Me The Horizon from bringing the heavy that they are known for live? 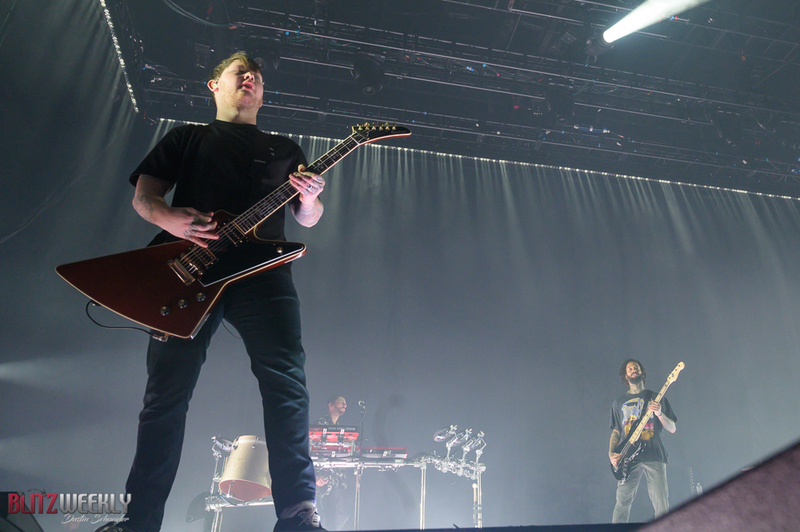 Would they even play any of their heavy material? 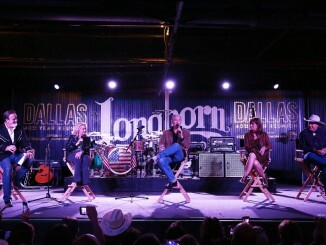 That question was quickly answered within the first three songs. 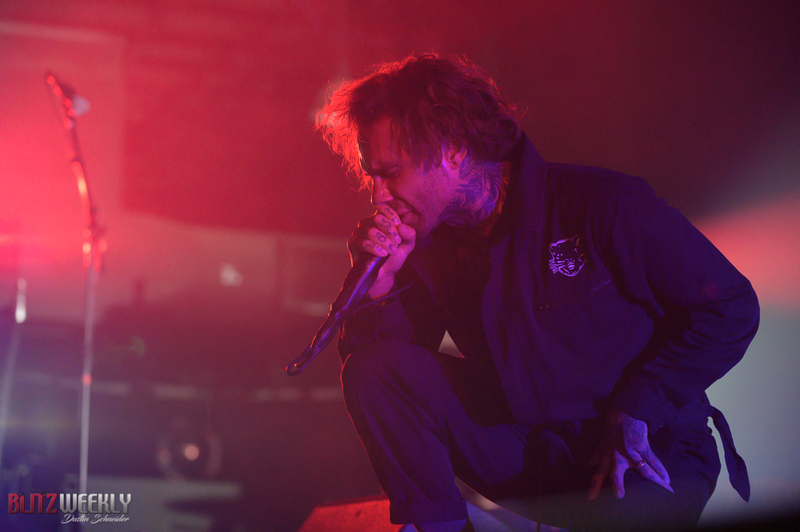 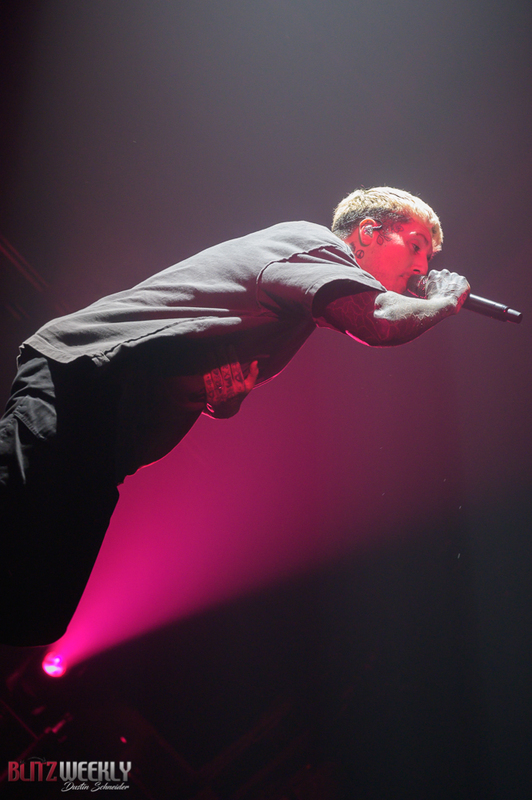 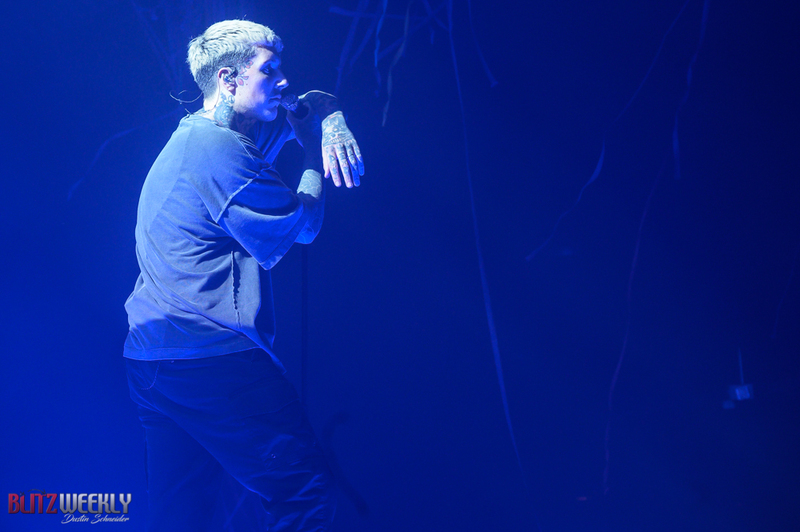 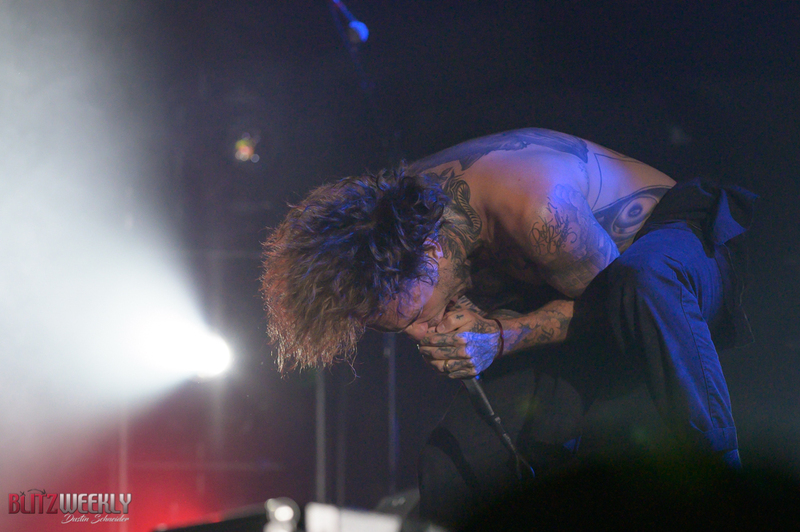 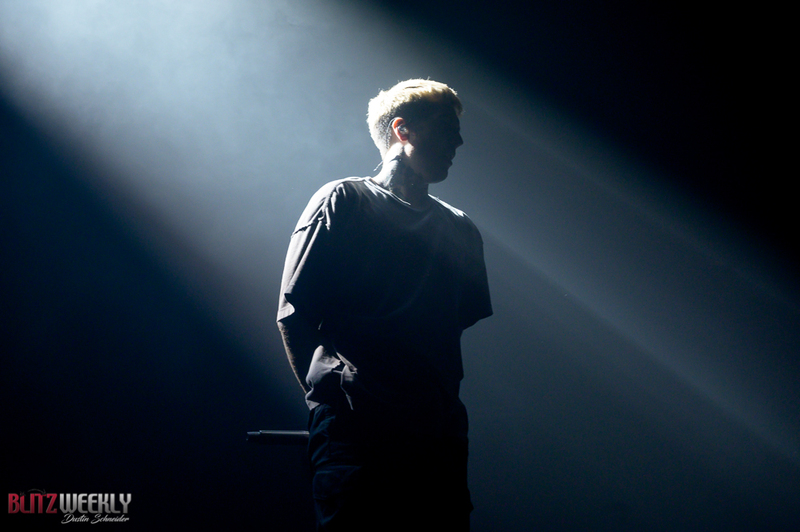 Frontman Oli Sykes kicked the set off with the ambient pop song “I Apologize If You Feel Something”, the opening track to the new album Amo, before being joined by the rest of the band and ripping into the lead single off Amo, “Mantra”. 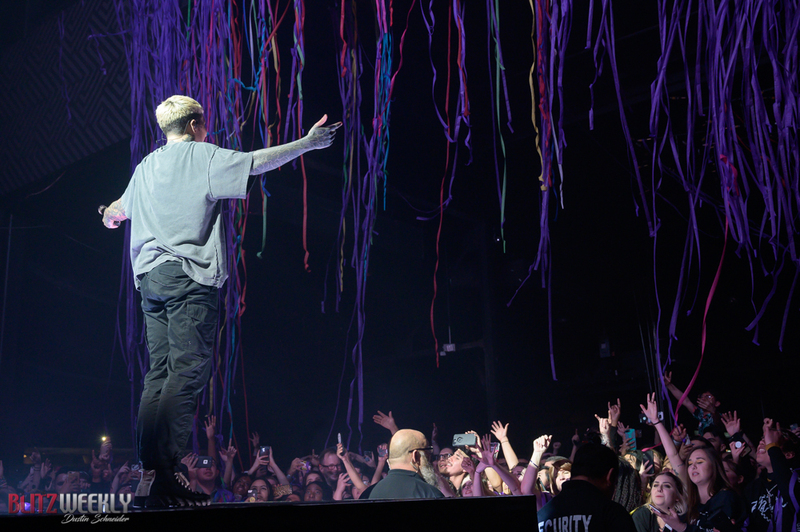 This lead the audience erupting into a chaotic fury, bouncing and singing along to every word. 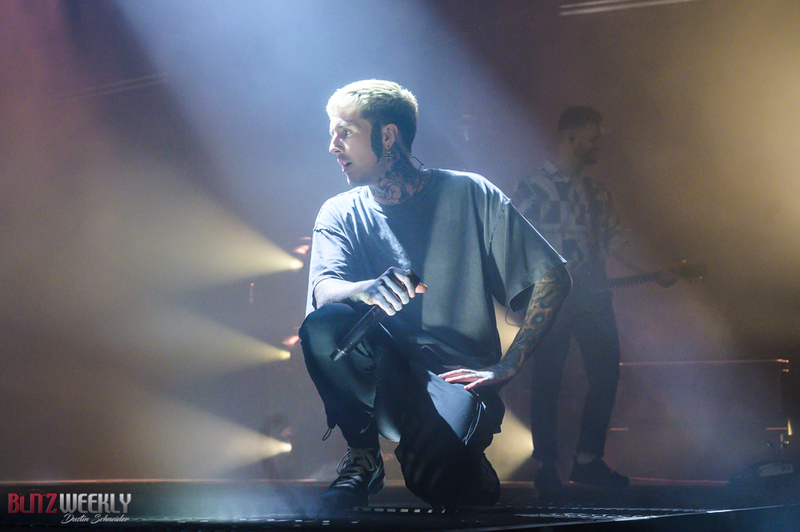 If there were any doubts about the band remaining heavy they were quickly dismissed as the band then launched into “The House of Wolves” off 2013’s Sempiternal album. 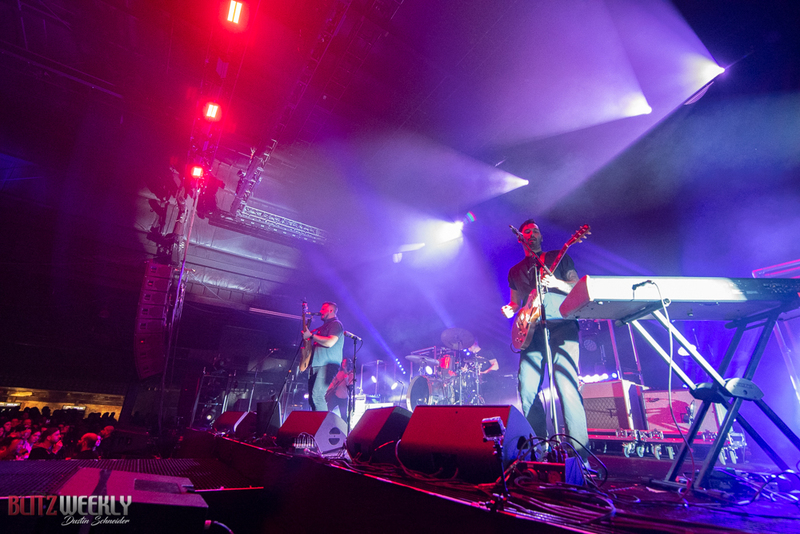 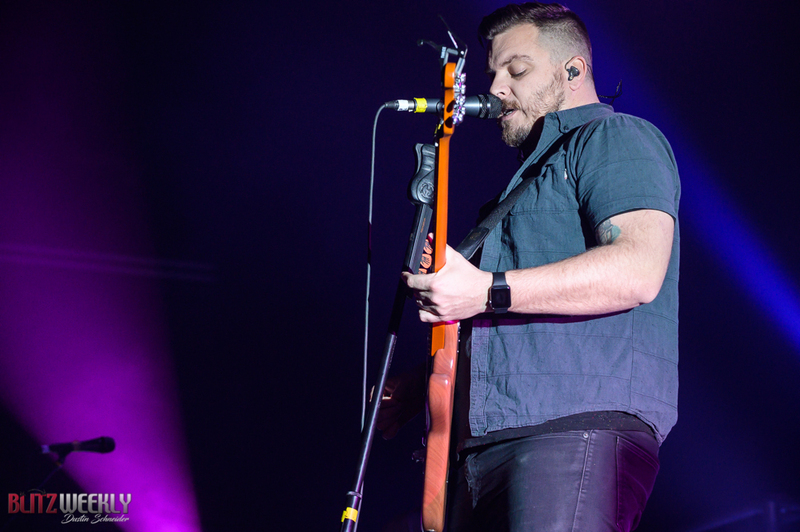 But the set wasn’t without its up and downs and somewhat disjointed feeling as the band weaved newer poppier songs like “Medicine” and “Nihilist Blue” between songs like “Shadow Moses” and “Antivist” and “Can You Feel My Heart”. 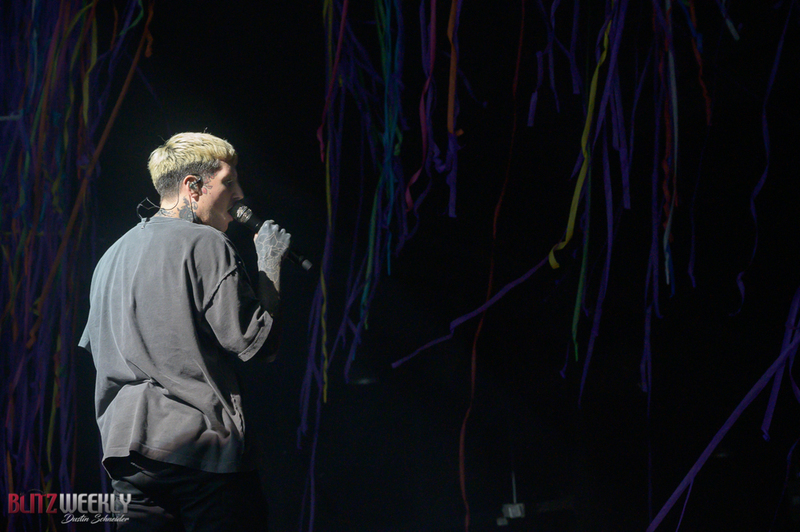 While some bands are a little bit more crafty in building their live sets to have a smoother transition between the highs and lows, Bring Me The Horizon’s set was a little all over the place. 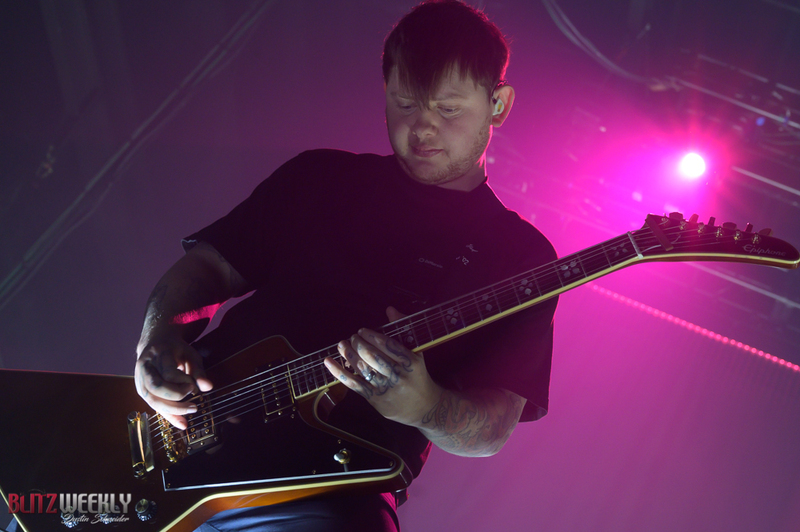 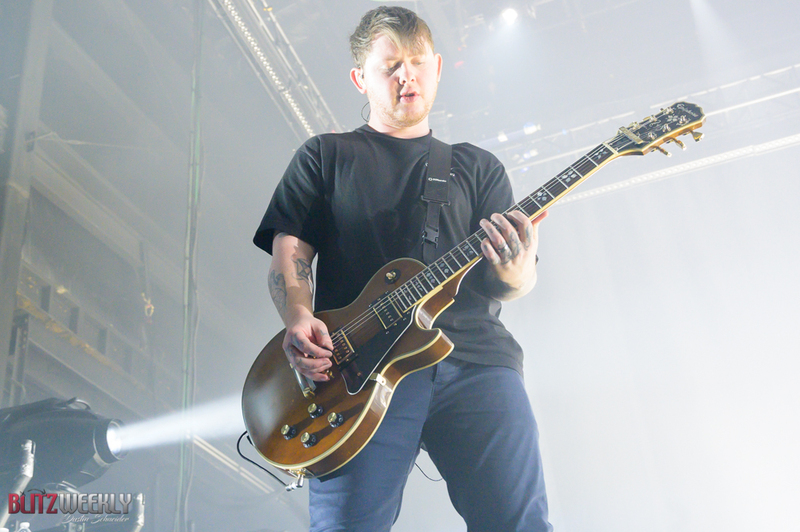 The main set ended with a stripped down acoustic version of “Drown”, with only Sykes and lead guitarist Lee Malia on stage. 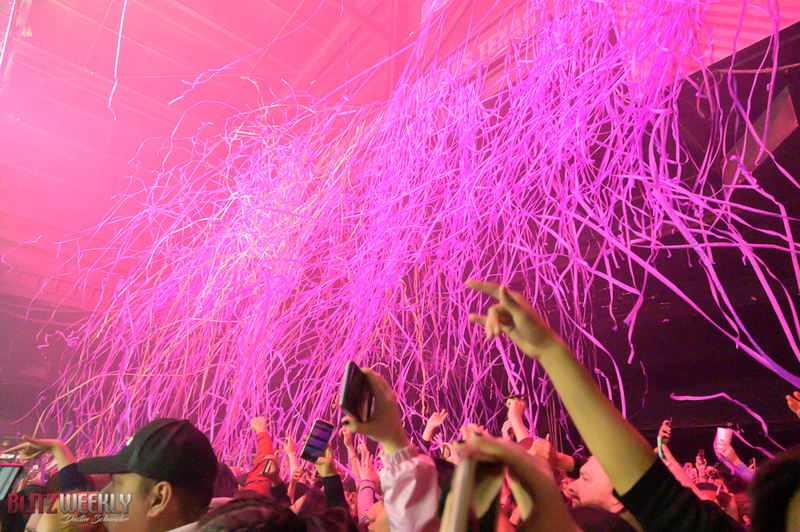 This lead to the crowd doing most of the vocal work themselves, passionately singing back at the stage. 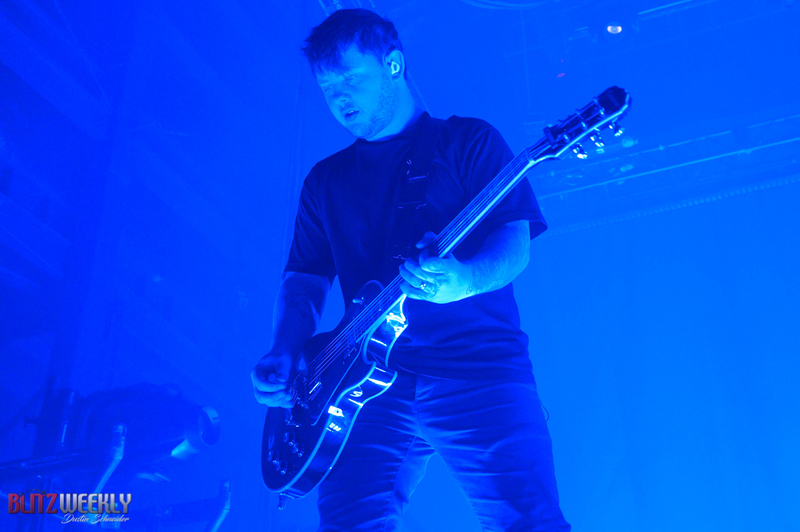 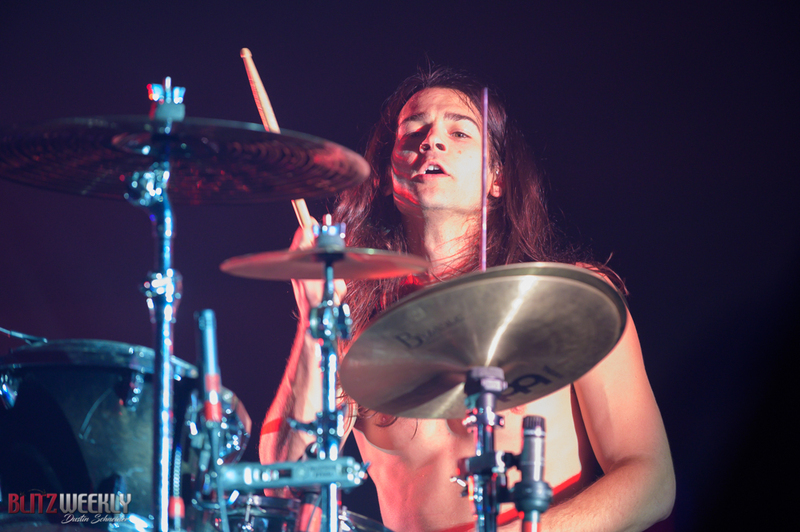 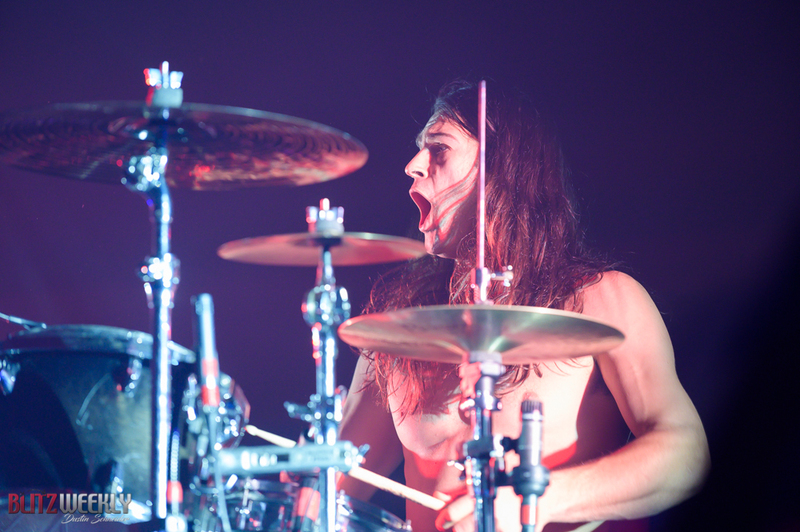 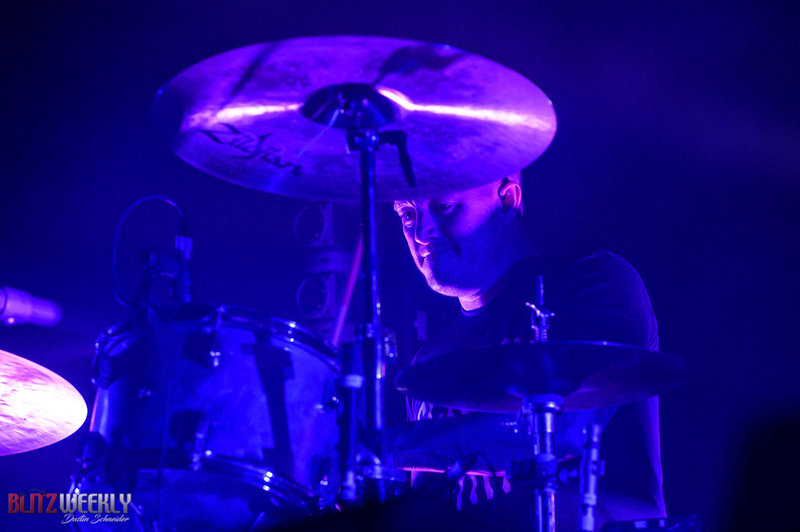 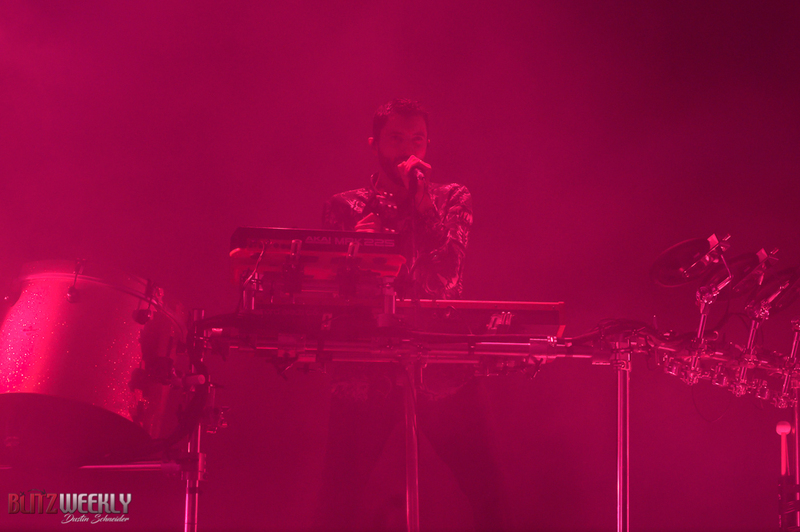 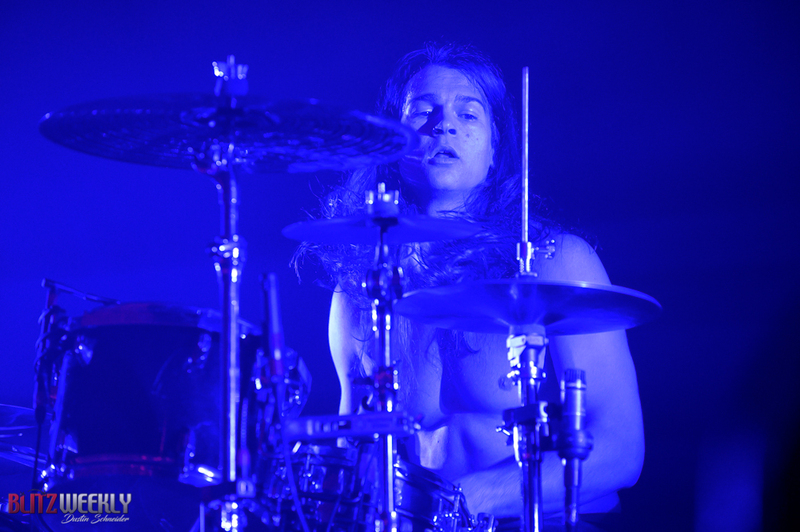 The encore consisted of “Doomed” and “Throne”. 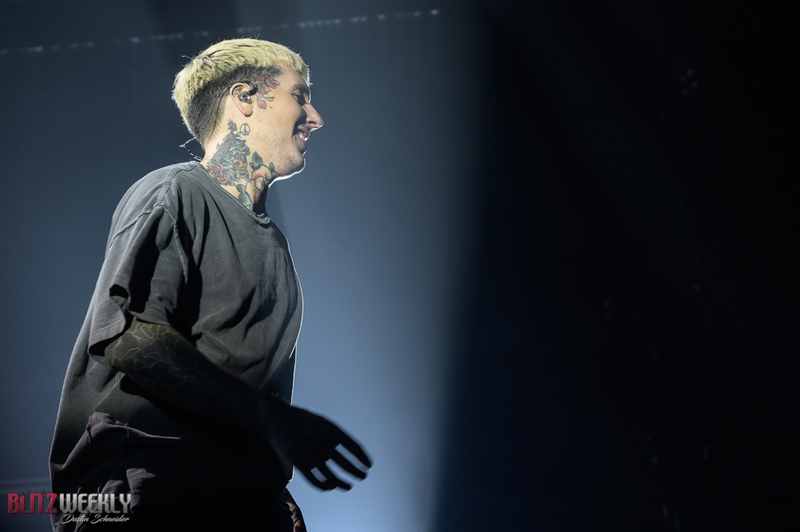 Bring Me The Horizon has released six albums across their career, but Friday night only saw material from That’s The Spirit, Amo, and Sempiternal. 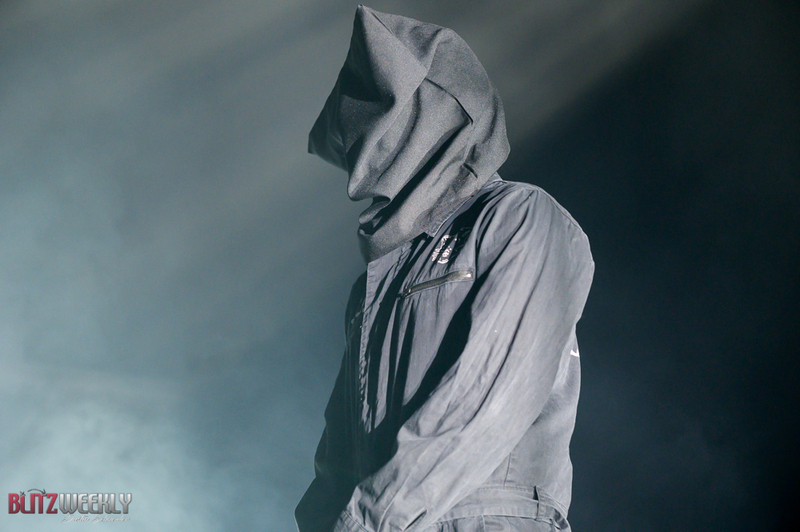 Those wanting to hear anything earlier than 2013 were out of luck. 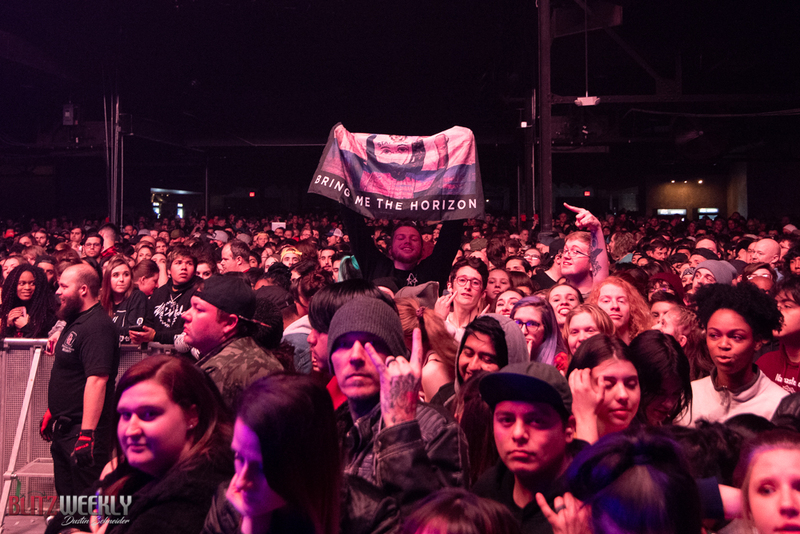 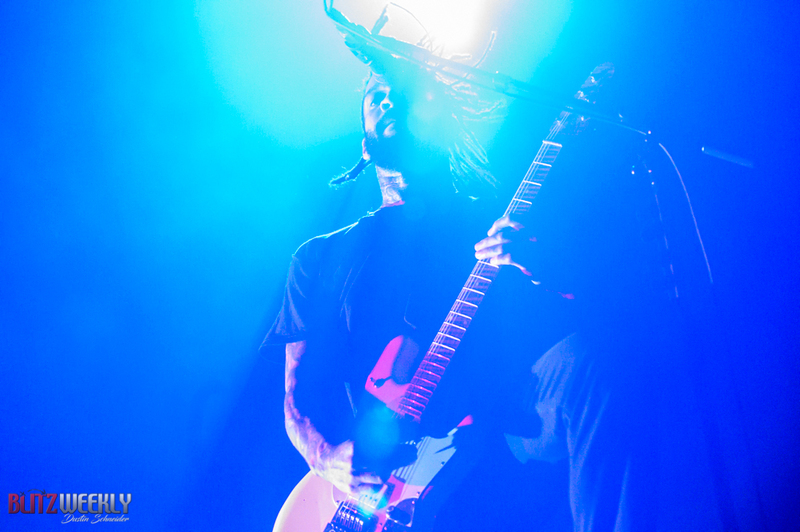 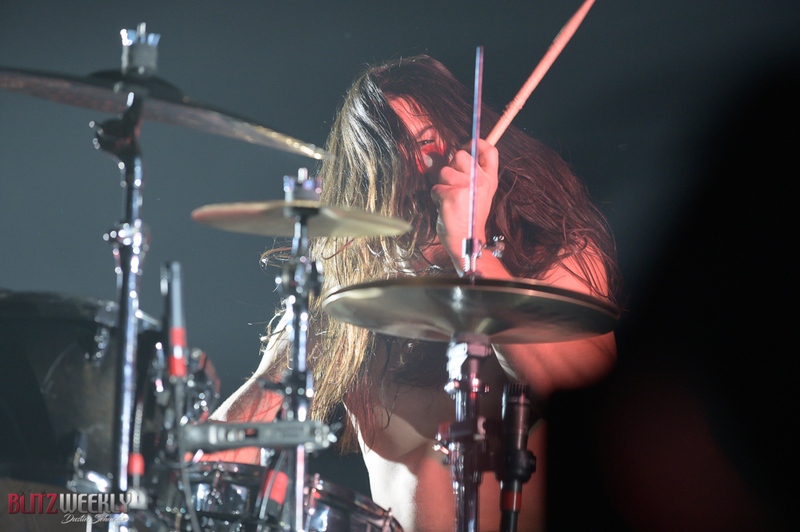 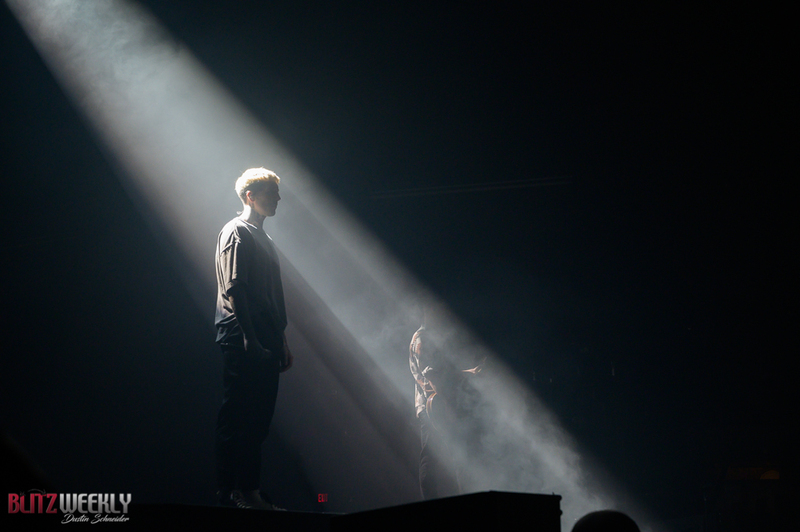 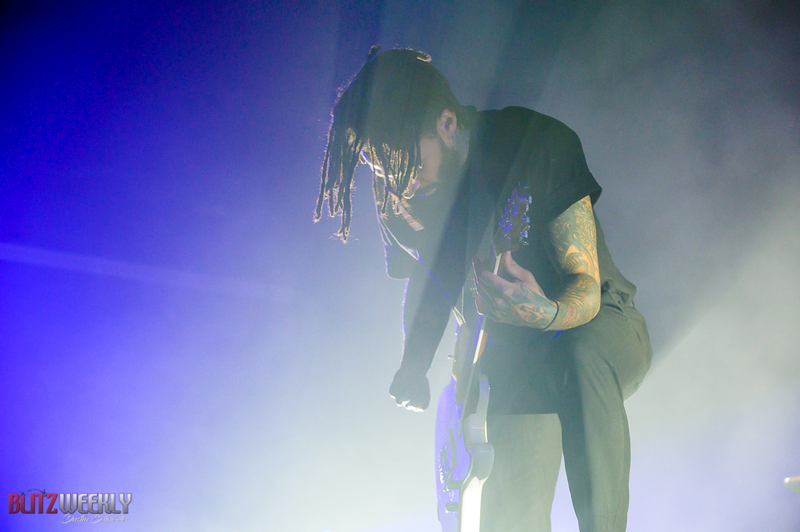 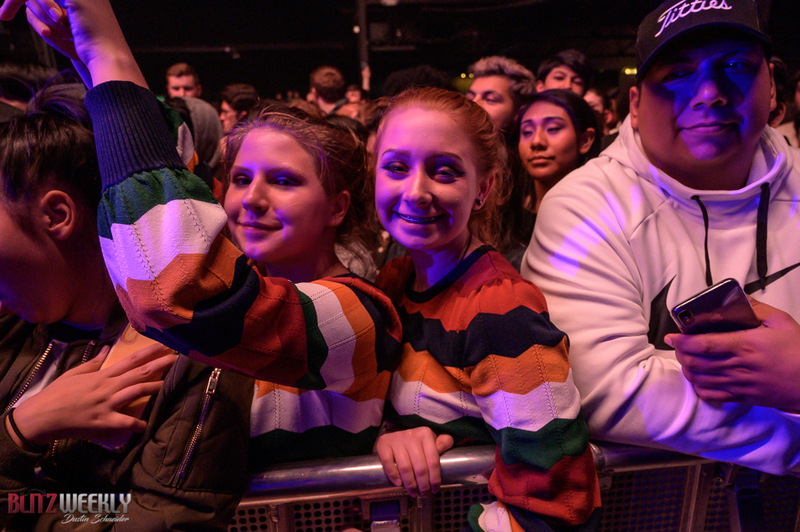 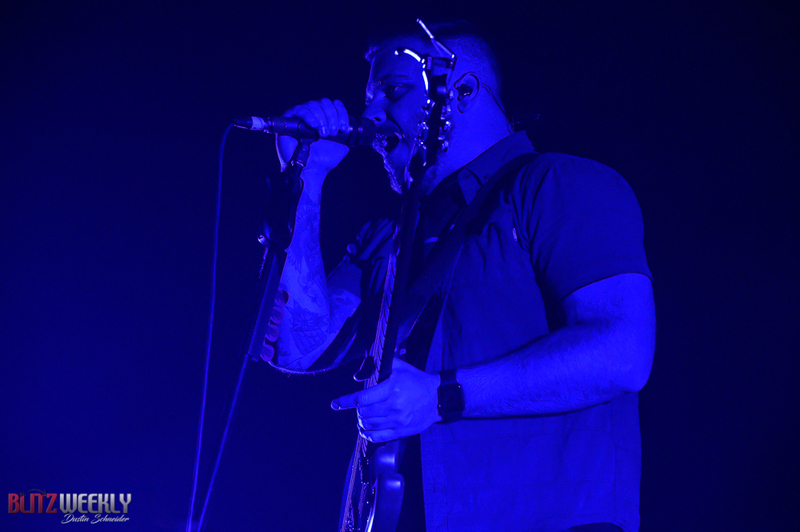 Supporters Thrice and Fever 333 opened the show. 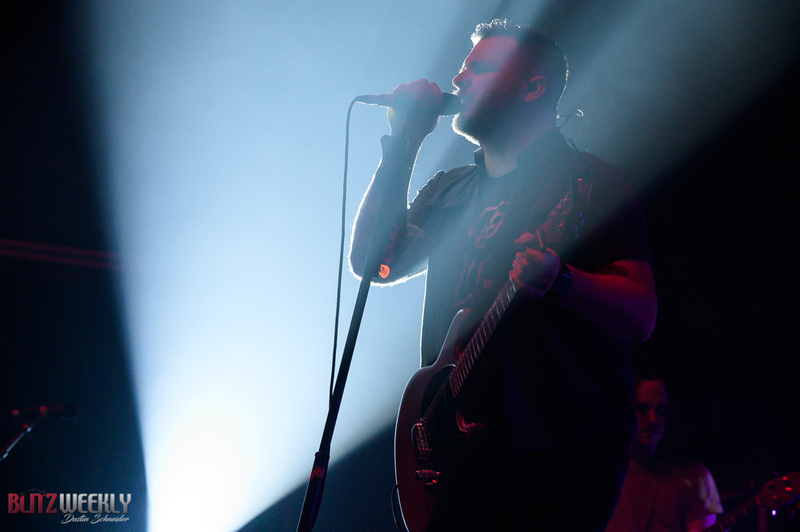 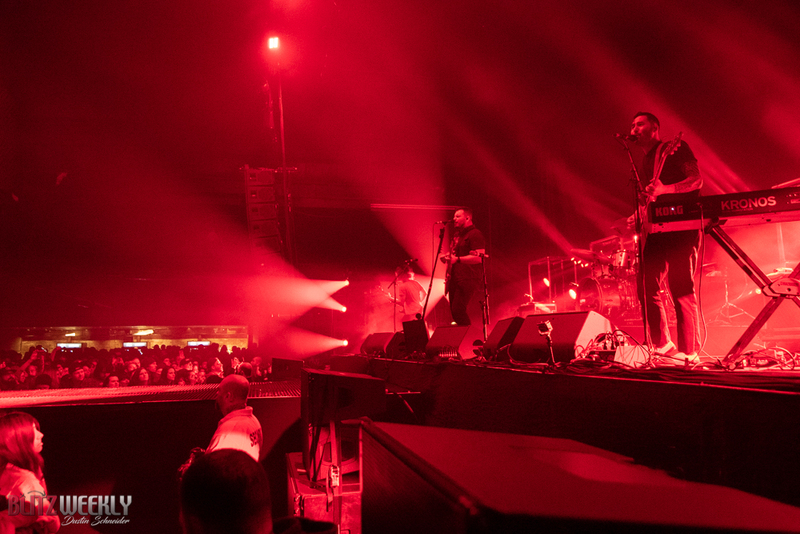 Thrice’s career has spanned 20 years, and much like BMTH, they have changed their sound from once being really heavy to a more alternative rock feel. 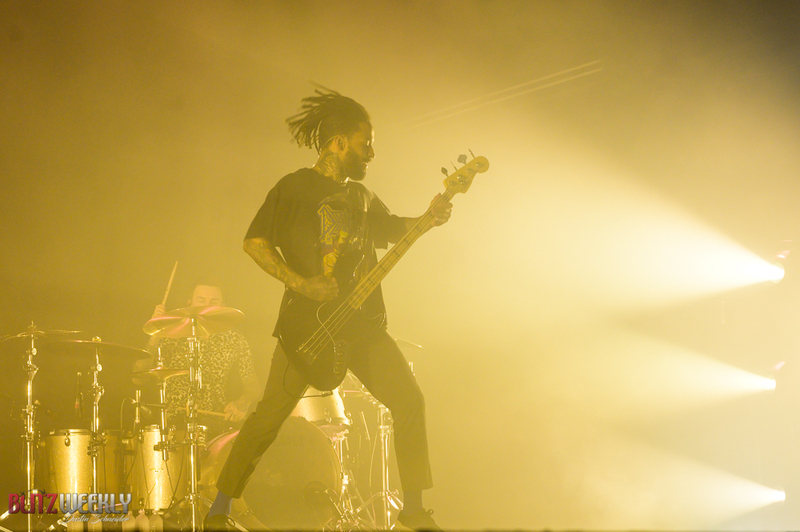 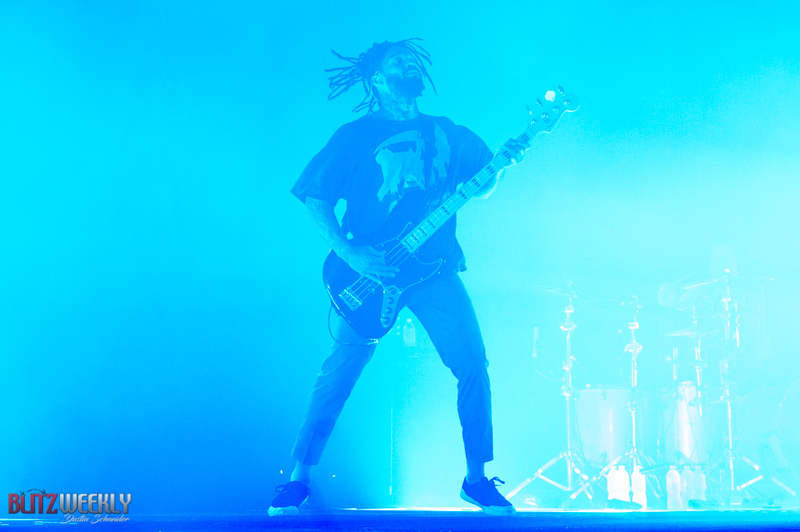 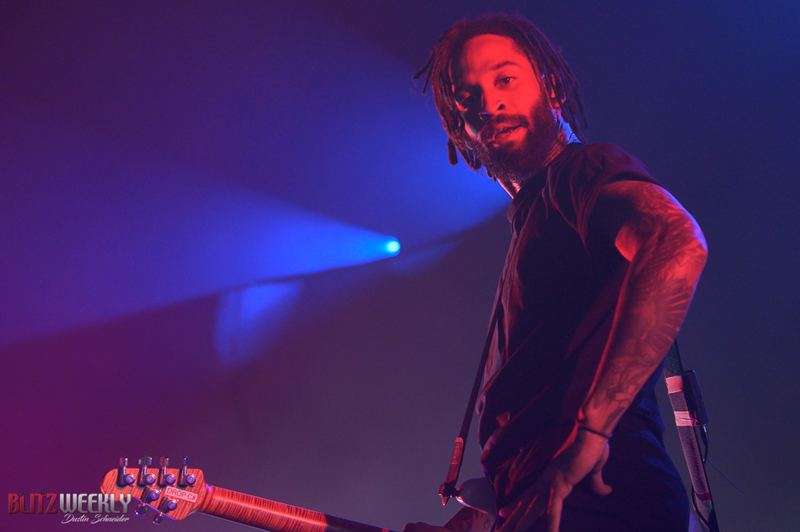 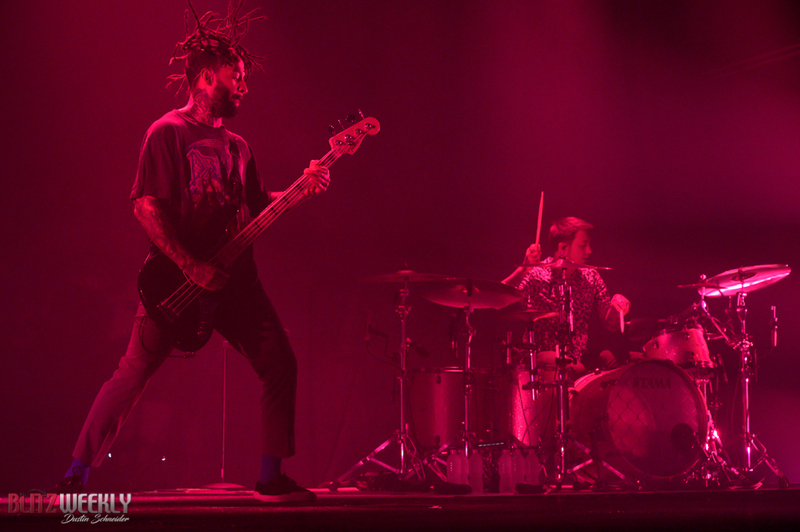 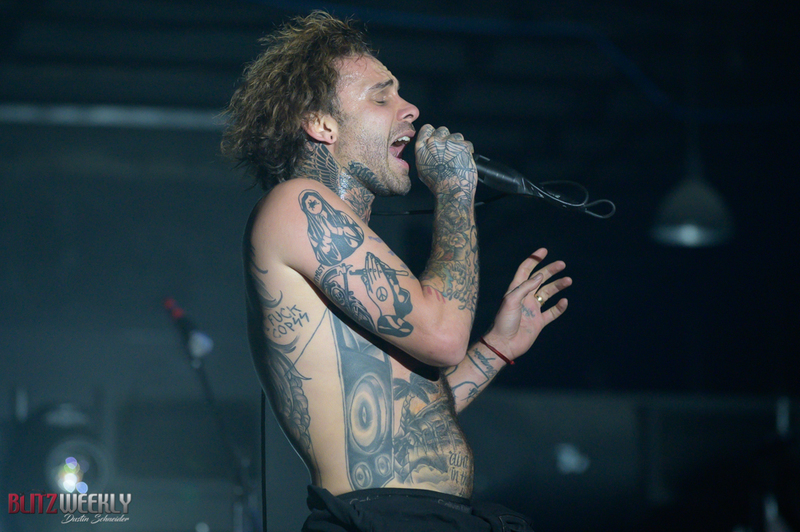 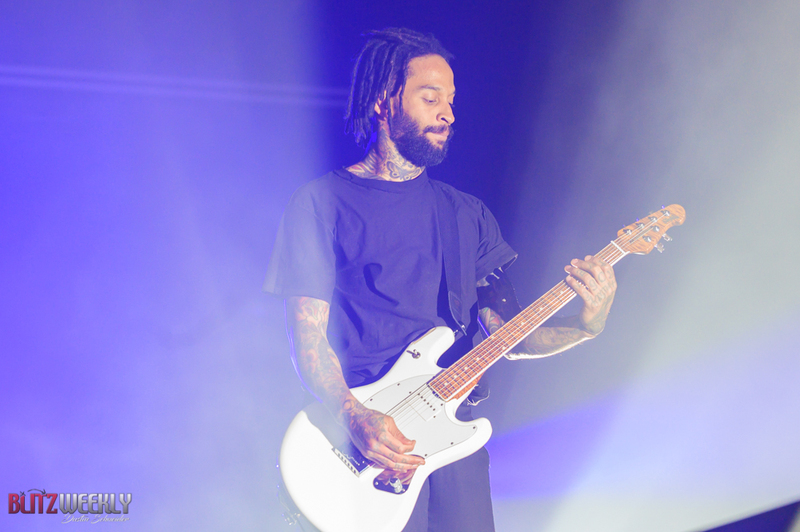 Fever 333 was a highlight, bringing a politically charged set that felt a lot like an updated version of a Rage Against the Machine show. 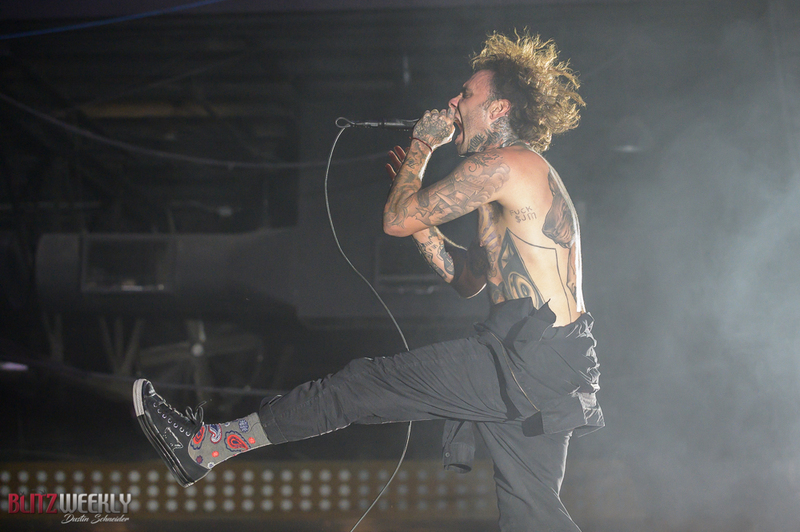 Singer Jason Butler (Letlive), guitarist Stephen Harrison (The Chariot), and drummer Aric Improta (Night Verses) set the night off with an explosive set consisting of songs off their debut album Strength in Numb333rs.